Written and directed by Manish Harishankar and produced by T.P. Aggarwal and Rahul Aggarwal, 'Laali Ki Shaadi Mein Laaddoo Deewana' stars Akshara Haasan and Vivaan Shah. 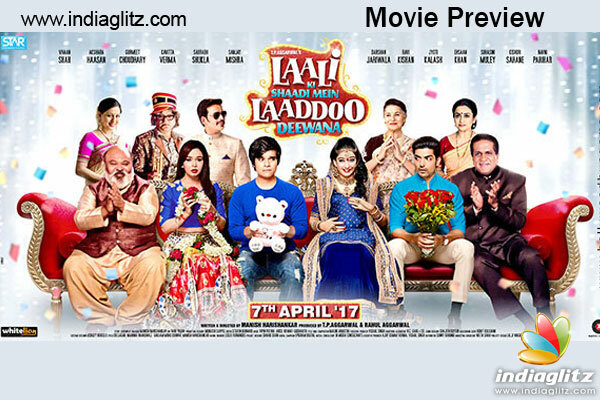 Akshara plays a strong-headed modern girl from Vadodara in the film, which revolves around a royal marriage and quirky characters hilariously trapped in their own tragedies. 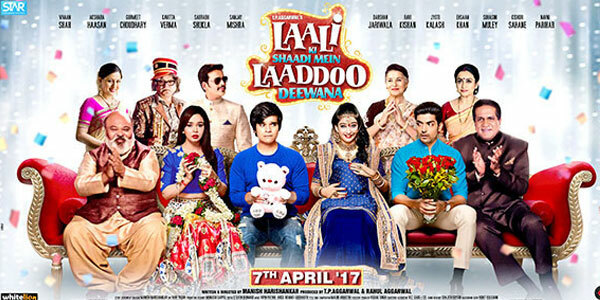 The film is set to hit the screens on April 7.